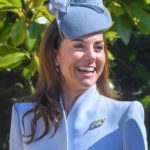 An art lover Duchess of Cambridge today arrived at Victoria and Albert Museum to unveil new entrance and exhibition gallery in London. The entrance and exhibition is the largest architectural project of museum that is going to celebrate its 165th anniversary this year. The V&A has its origins in 1951 when Prince Albert created “The Great Exhibition,” the first ever international exhibition of manufactured products. Profits from this exhibition were used to create a new museum in London. The Museum was called the Museum of Manufactures and was located in Marlborough House, then a royal residence. 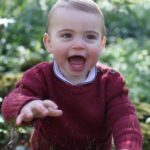 The increasing collection at museum soon outgrew Marlborough House and was moved to its current site in South Kensington, it was renamed the South Kensington Museum. Duchess was welcomed by a little girl with a bouquet of roses at the entrance of the museum. 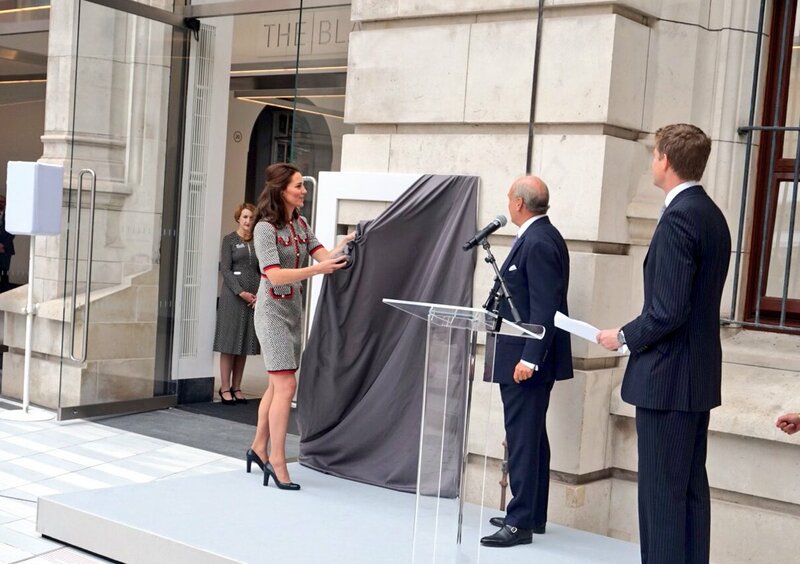 Later on Duchess toured the museum and new area after meeting the designer of the new gallery and museum staff. 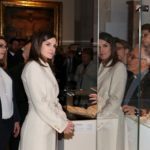 Duchess of Cambridge who studied History of Arts spent time exploring the new gallery with staff of the museum before leaving. 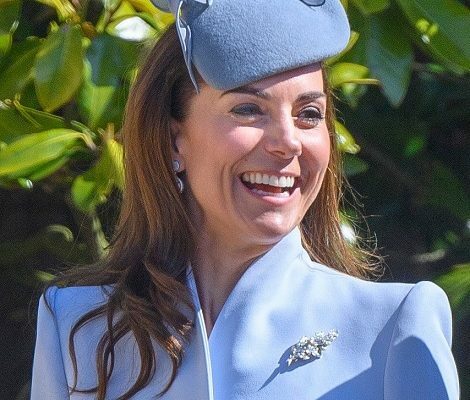 Today Catherine debuted a new designer for her wardrobe. 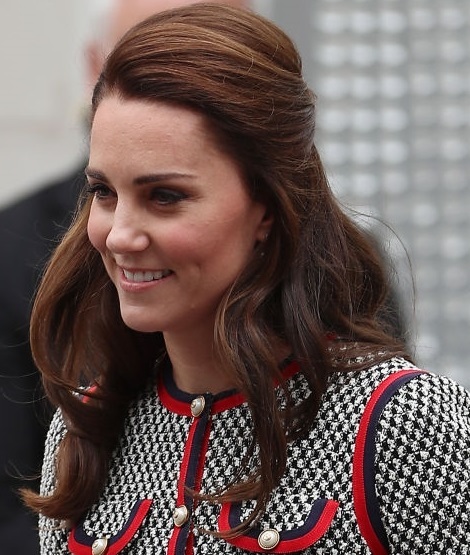 For the visit Duchess wore Gucci tweed dress. 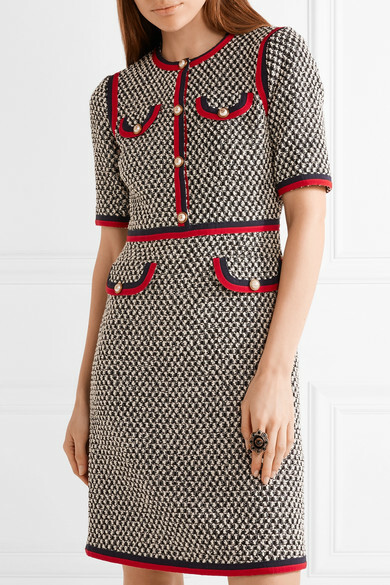 The Grosgrain-trimmed cotton-blend tweed mini dress is made from blended cotton tweed is mid-knee length long. 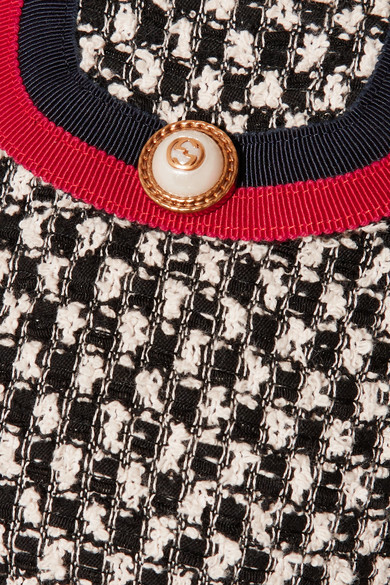 The £1,790 dress comes in black and white light tweed with blue and red web trim and faux pearl embellishments that are topped with the label’s iconic interlocking ‘GG’ logo. 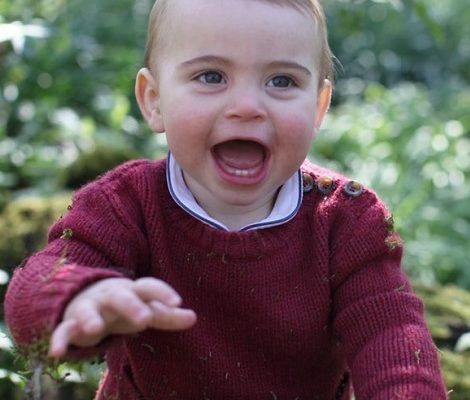 It features elbow length sleeves with a concealed hook and zipper at the back. 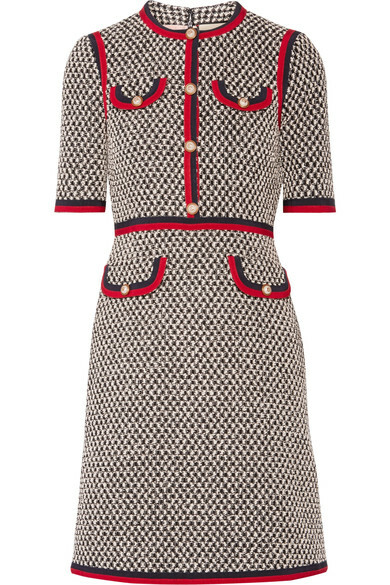 Dress is currently available at Net-A-Porter and Farfetch for $2980. 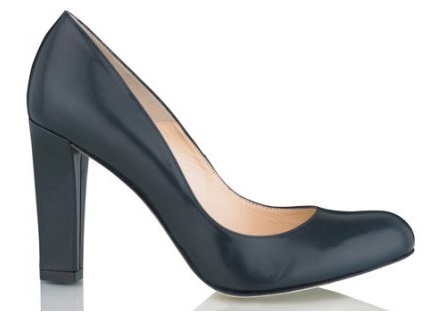 After a long time we saw the return of Catherine’s LK Bannett Navy block heel shoes. Duchess carried a new red suede clutch today, it’s a customised version of Emmy London’ Natasha Lipstick and Gold Clutch. 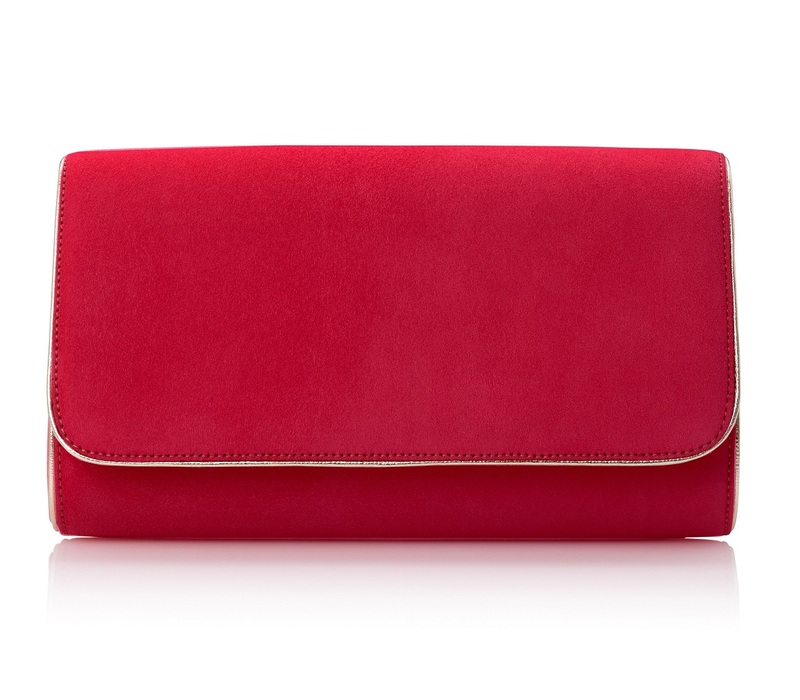 A classic Emmy London clutch bag in a hot lipstick red kid suede. This elegant hand-crafted clutch is piped in gold calf leather and opens to reveal a soft neutral oyster suede lining and zip pocket. The customised version Catherine carried did not have gold piping. 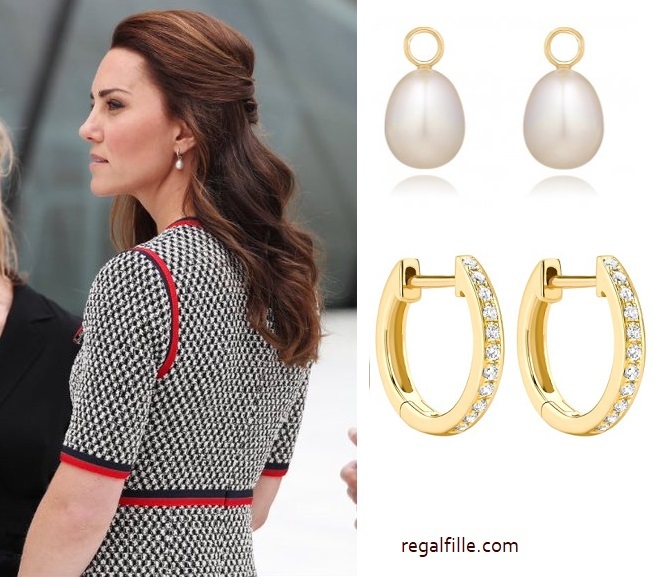 Catherine finished her looks with a half up-do hairstyle that shows her Classic Annoushka Baroque Pearl Drops available at Annoushka for £320 and Kiki Diamond Hoop Earrings.